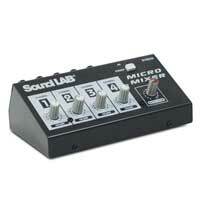 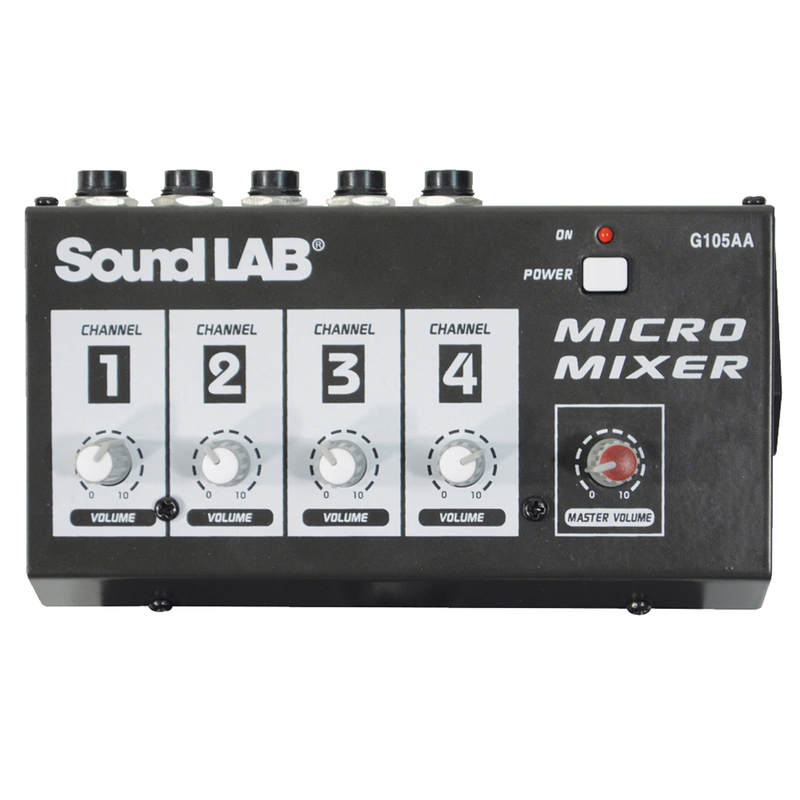 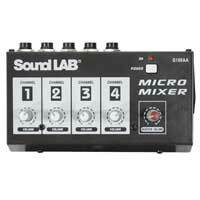 A 4 channel mono mixer with volume controls on each channel, master volume on the output. 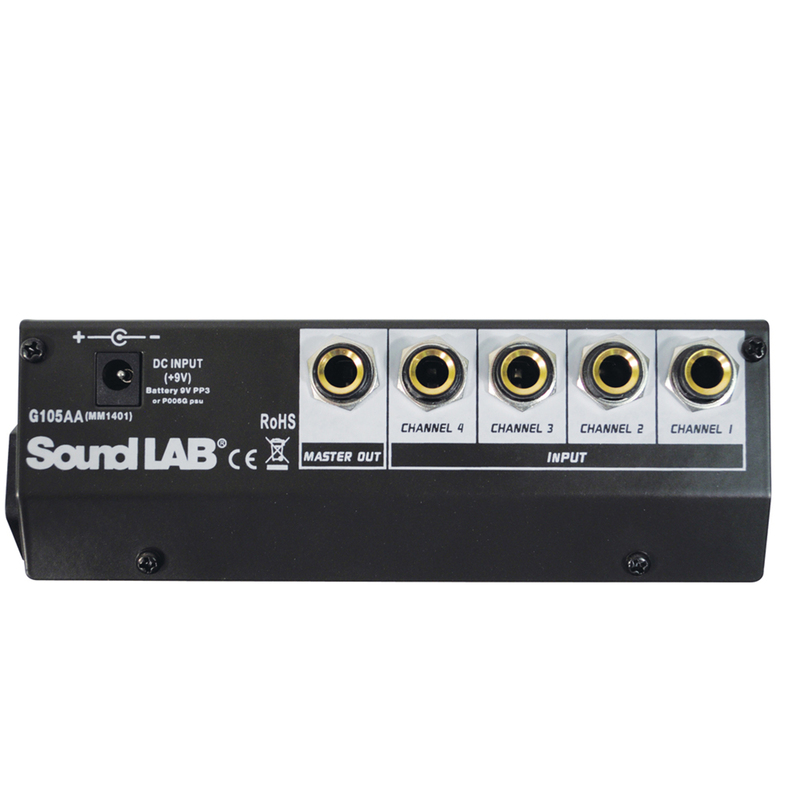 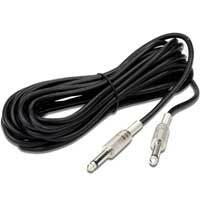 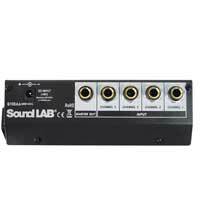 This unit is ideal for 4 Microphones and can be used for any application, Shops, PA, giving more inputs to an existing mixer. 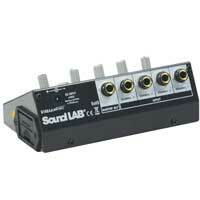 Great, reliable and a very well build unit.